The ripple beach football is ideal for the beach. It is very durable and long lasting. It comes in an attractive design. 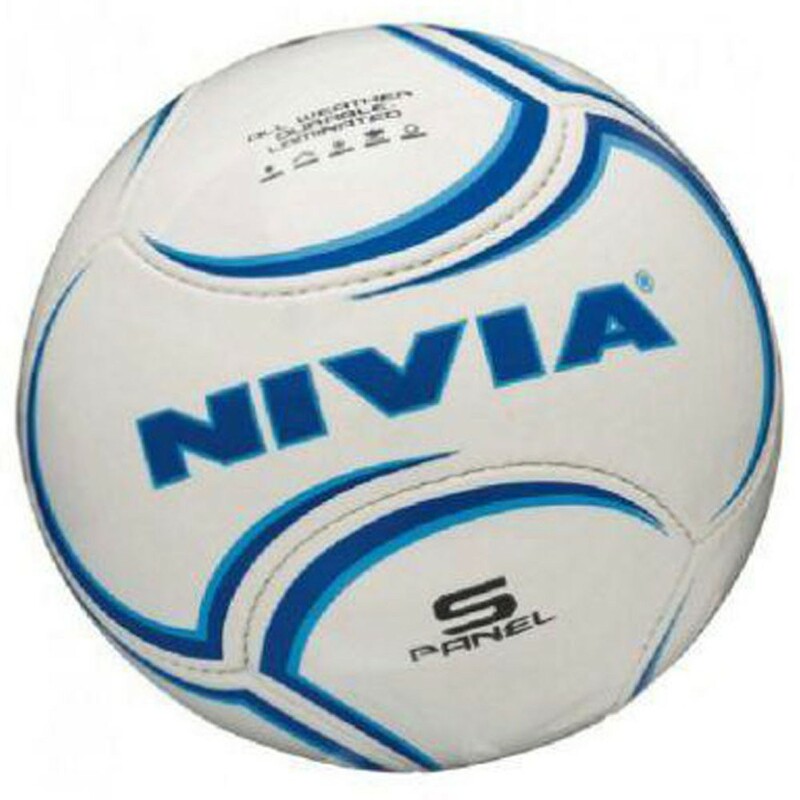 The outer material is made of PU.Nivia ripple beach football is very lightweight and has a soft surface. The football is suitable for all weather types. The ball has 6 hand stitched panels.It is long lasting and very durable.